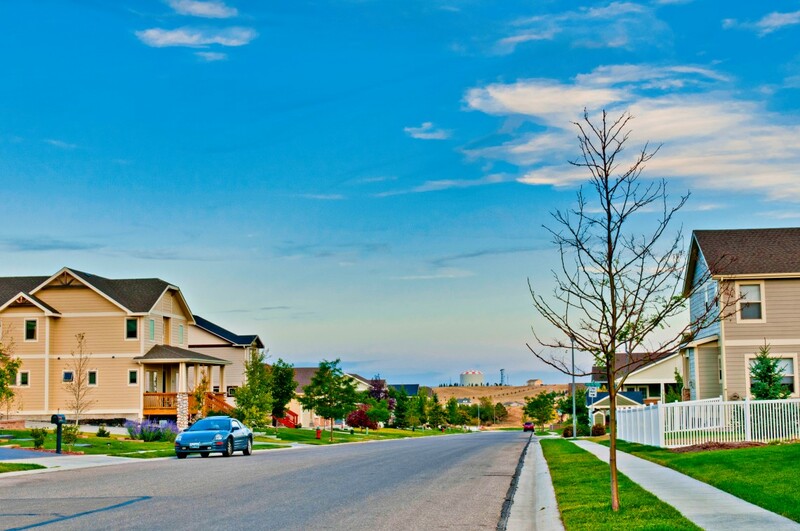 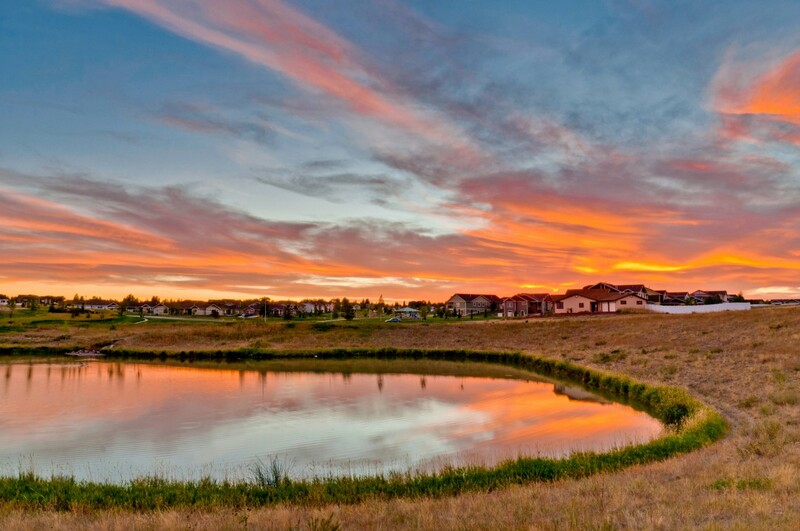 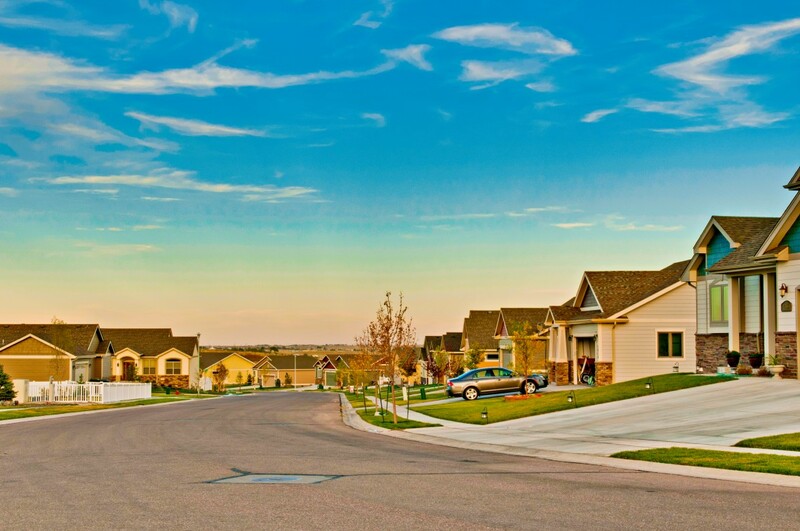 Homes By Guardian has built a reputation for quality construction at The Pointe, Cheyenne’s premier neighborhood. 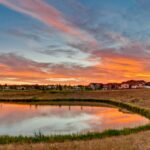 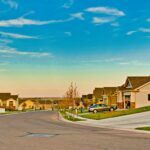 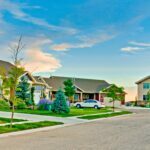 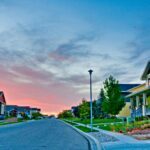 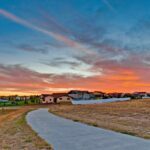 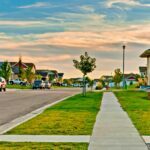 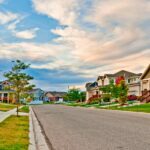 Our unique home designs, attention to detail, and commitment to quality are what makes Homes By Guardian one of Cheyenne’s leading residential home builders. 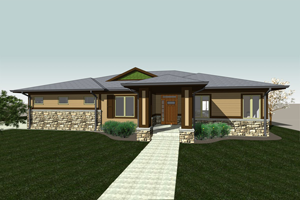 From our sales and design team, to the on-site warranty department, no aspect of the building process is overlooked. 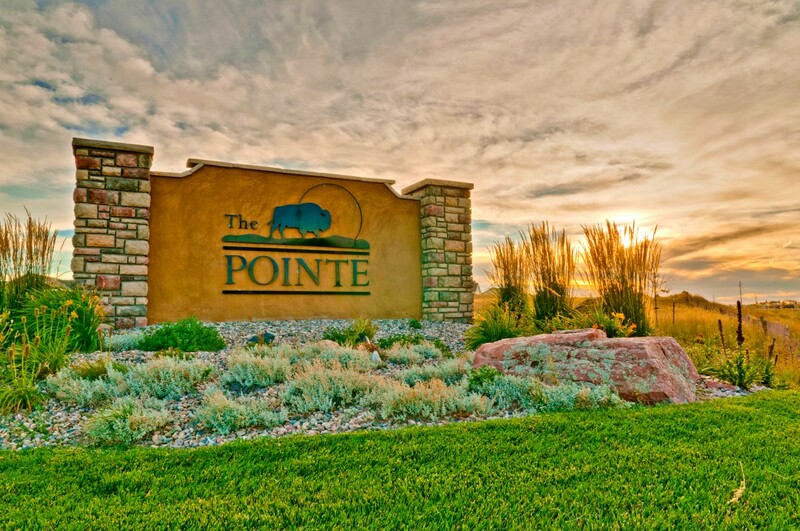 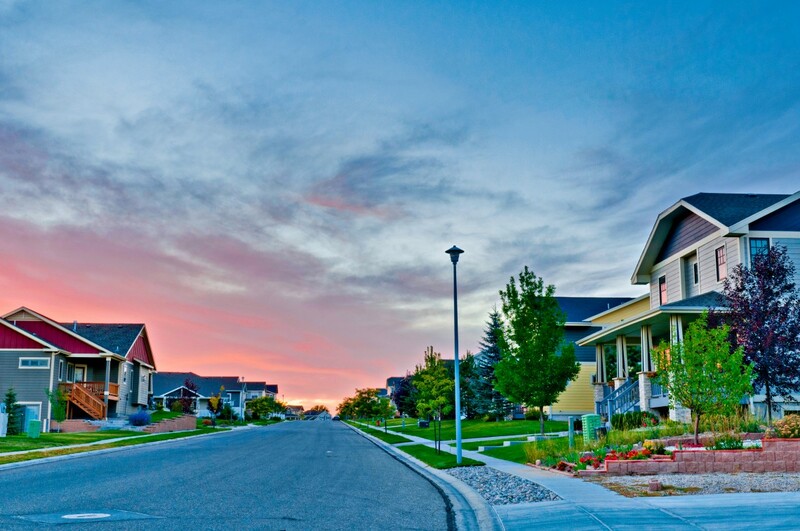 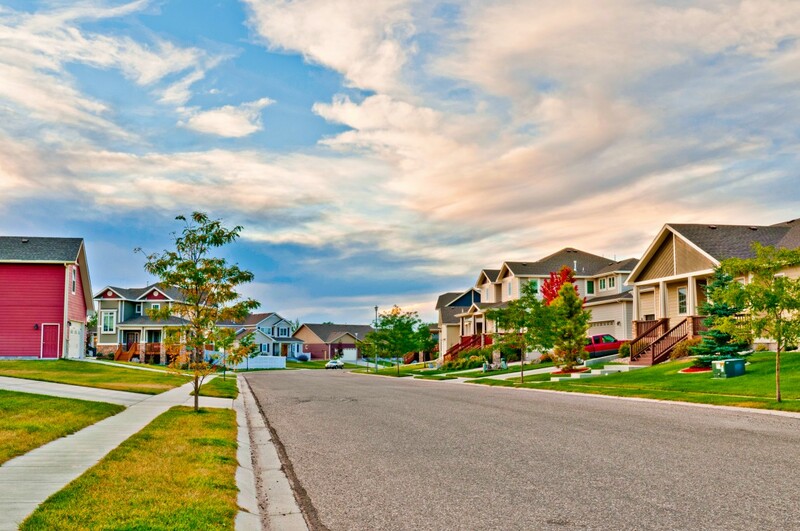 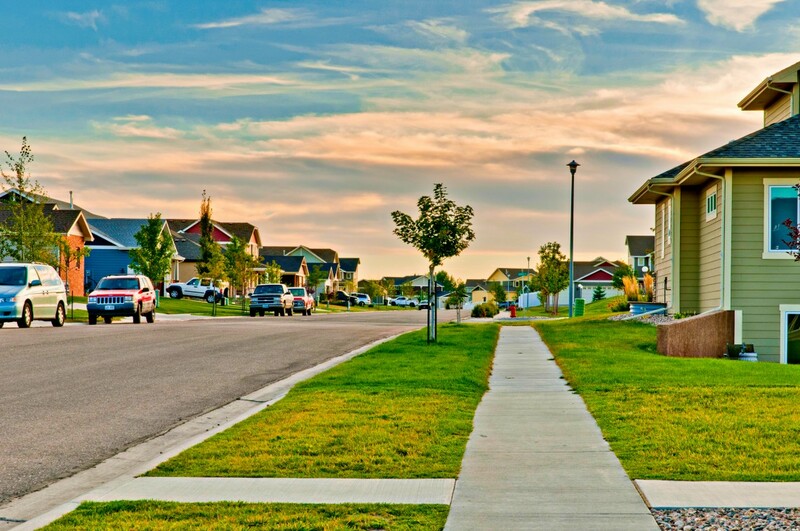 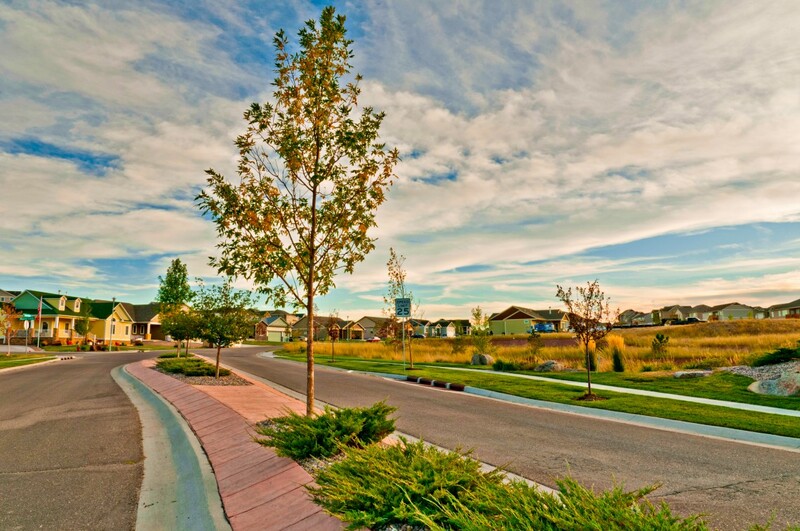 The Pointe is more than just beautiful homes, it’s a neighborhood that just feels like home. 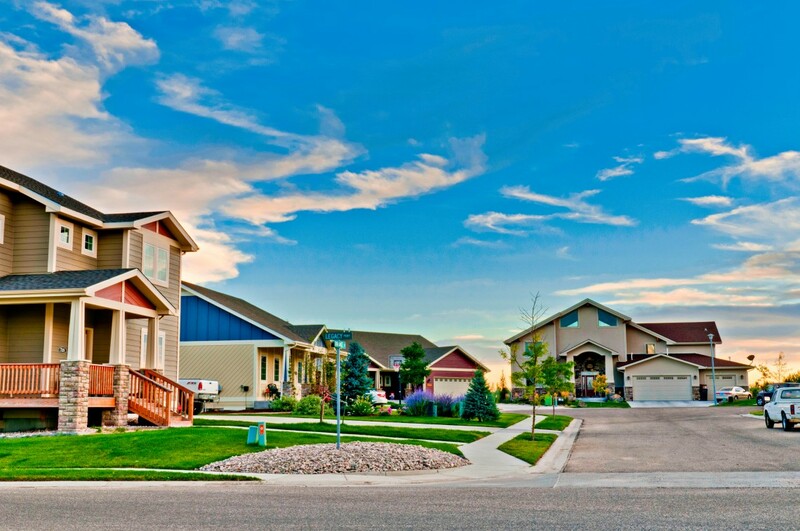 Houses are built everyday in Cheyenne, but it takes more to build a home. 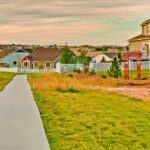 A family friendly development, homes built to last, an atmosphere of both luxury and safety, and a welcoming community are what truly matter. 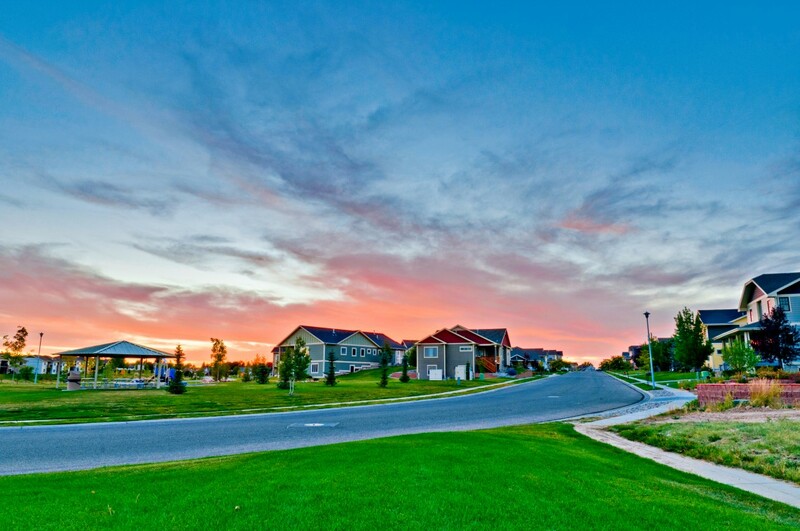 Homes By Guardian brings you all of this, along with the incredible amenities The Pointe has to offer. 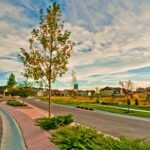 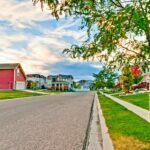 Tree lined sidewalks and 2.5 miles of biking and walking paths mean safe and easy access to neighborhood parks, playgrounds, and picnic areas. 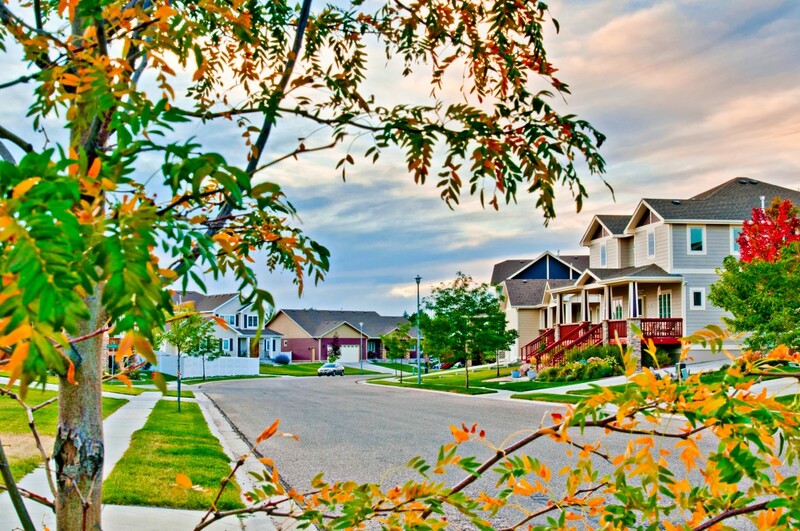 The Village Square offers a hub for neighbors to gather and celebrate important events together. 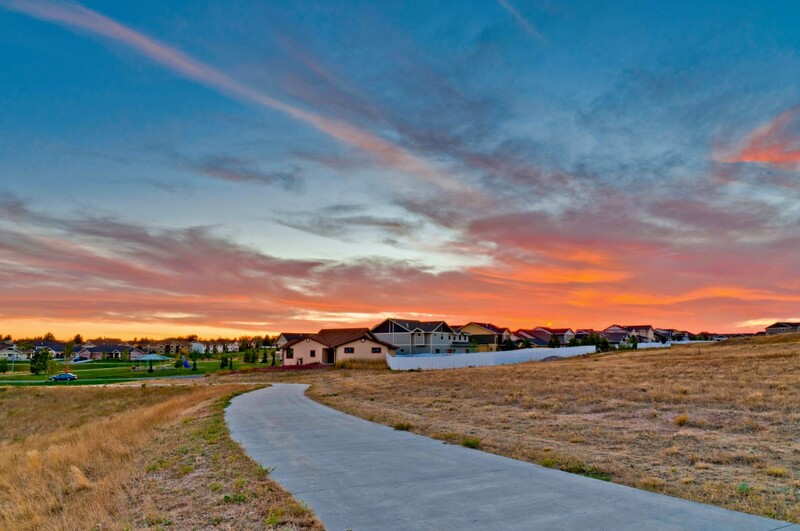 With 60 acres of open space you can enjoy the fresh Wyoming air, while still only being minutes from shopping and services. 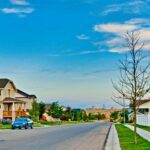 Whether you’re a first time homebuyer, moving up with a growing family, or looking to retire and get away from maintenance, we’ve got you covered! 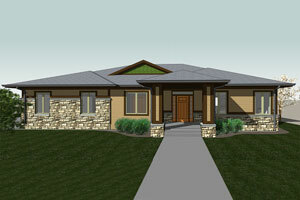 Check out our three different collections in The Pointe, we are sure one of them will fit your needs! 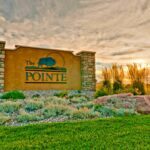 Now is the time to make your move to The Pointe, before it’s too late! 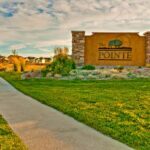 Our classic Wine Collection is filling up fast as people discover the quality construction and fabulous amenities offered in The Pointe. 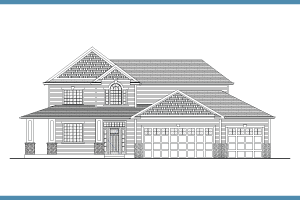 This collection is our largest, offering ten floor plans with a variety of styles and finishes. 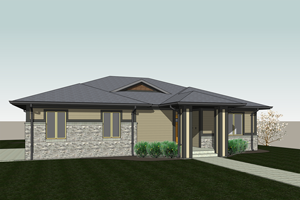 Whether you are looking to build your first home or your dream home, we’ll be with you every step of the way. 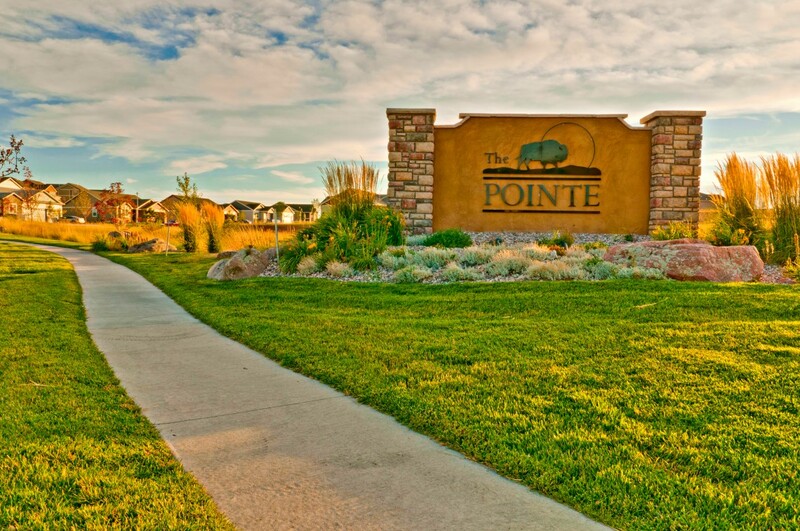 This collection was unveiled at the Pointe during the 2015 Cheyenne Parade of Homes. 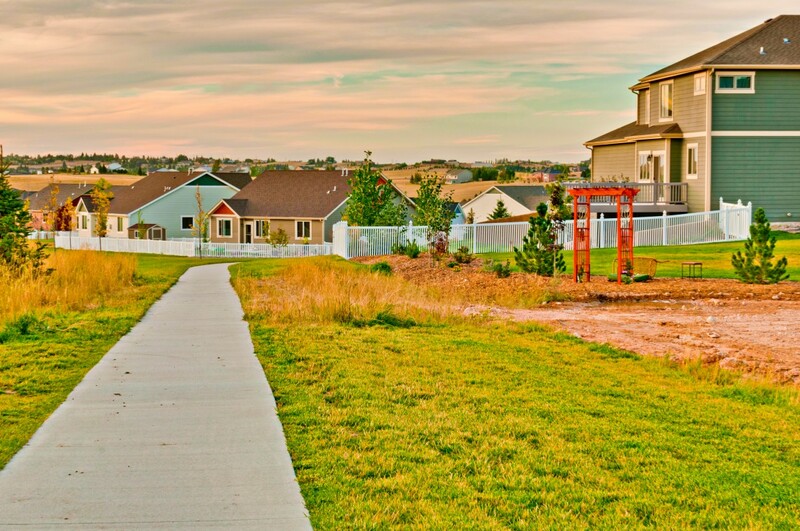 The Estates is unlike anything Cheyenne has ever seen before. 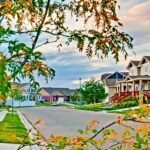 The idea behind these detached patio homes is that you can enjoy the convenience of a low-maintenance lifestyle, with the privacy of not having to share a wall with your neighbor! 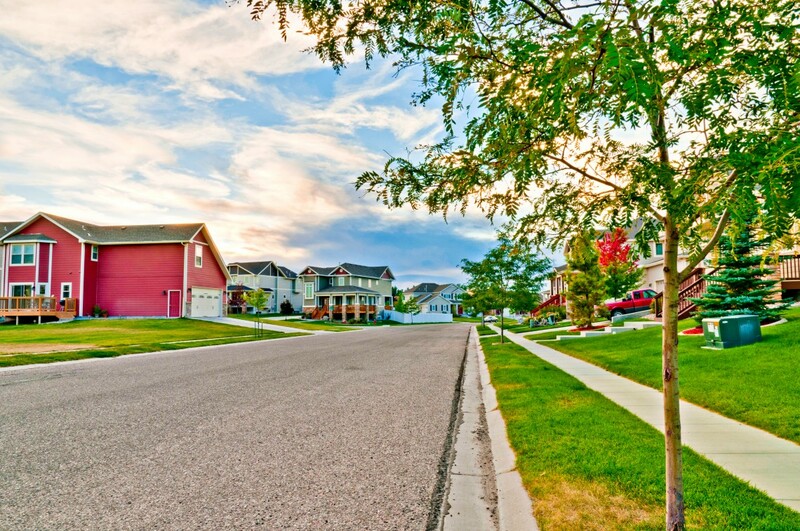 Sit back and relax while your lawn care and snow removal are done for you. 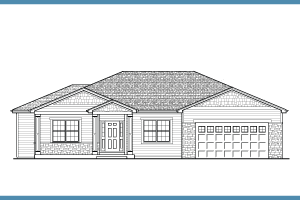 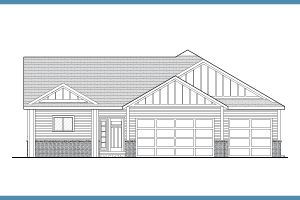 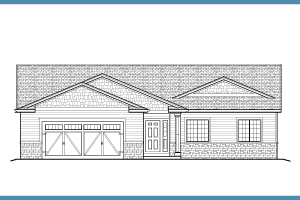 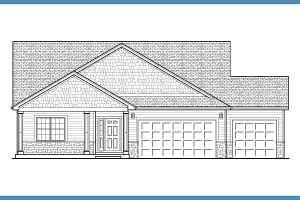 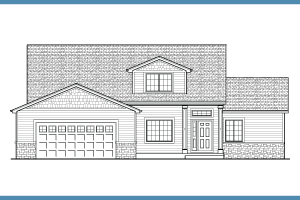 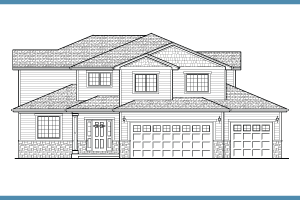 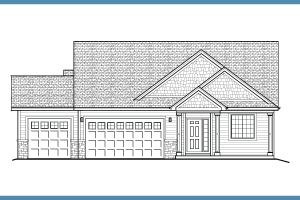 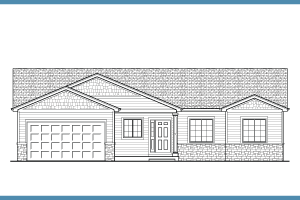 With four ranch style floor plans to choose from with both two- and three-car garage options, you’re sure to find a floor plan that fits your lifestyle. 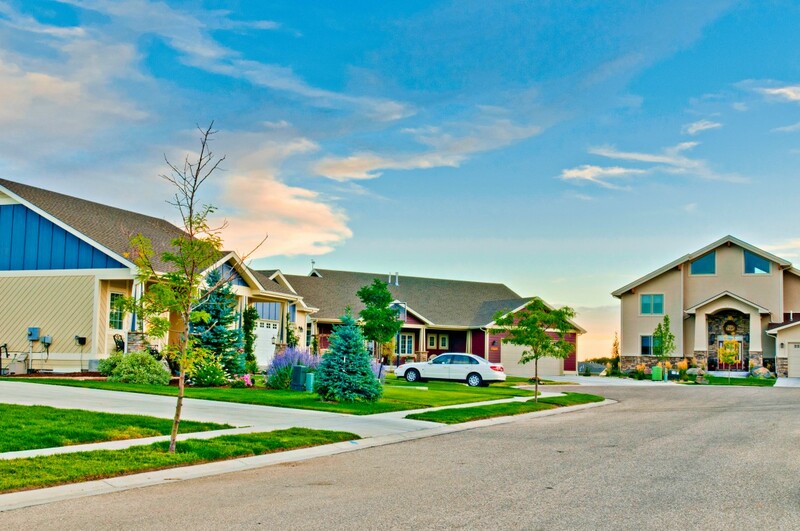 Our newest addition at The Pointe, these charming townhomes are located near both current and future commercial development. 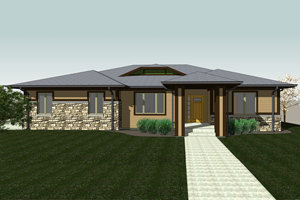 They are perfect for the buyer who loves modern style and desires ultimate convenience. 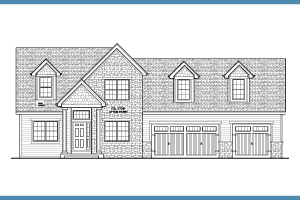 The Terraces offer 3 levels of contemporary living, two- and three-bedroom options with two-car garages, stone, stucco exteriors, and elegant interiors, along with an amazing location in the heart of The Pointe. 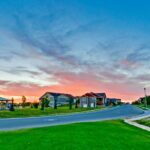 Whether you are looking to rent, buy, or invest, we’ve got options for you with this stunning collection.